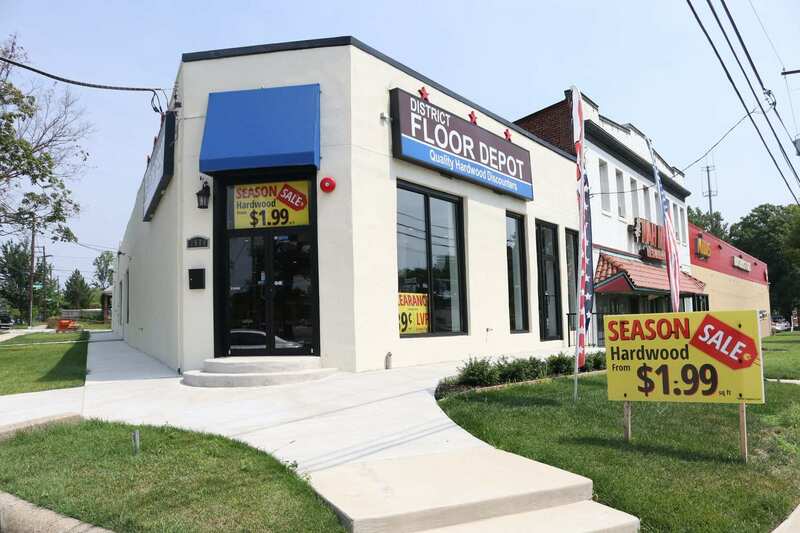 District Floor Depot is a new hardwood flooring retail concept based in Washington, DC. 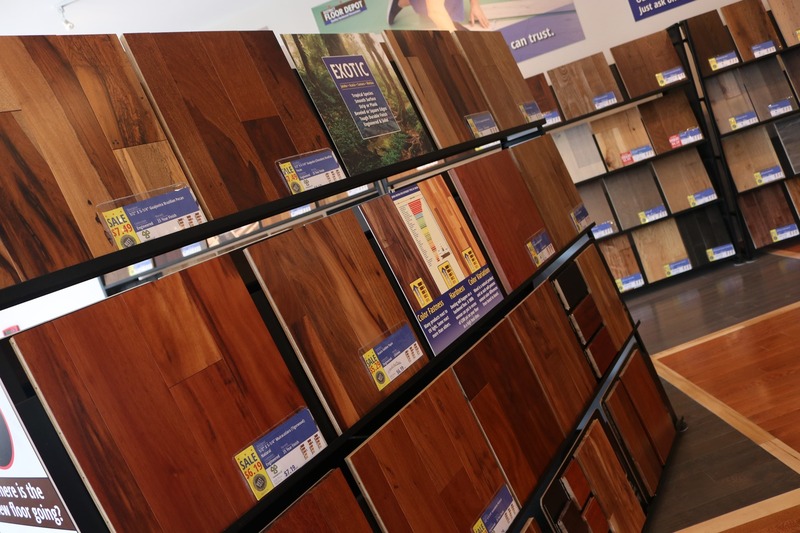 We sell quality hardwood floors directly to consumers at every day low prices. After years of renovating hundreds of houses, We have developed a passion for home renovation and interior design. 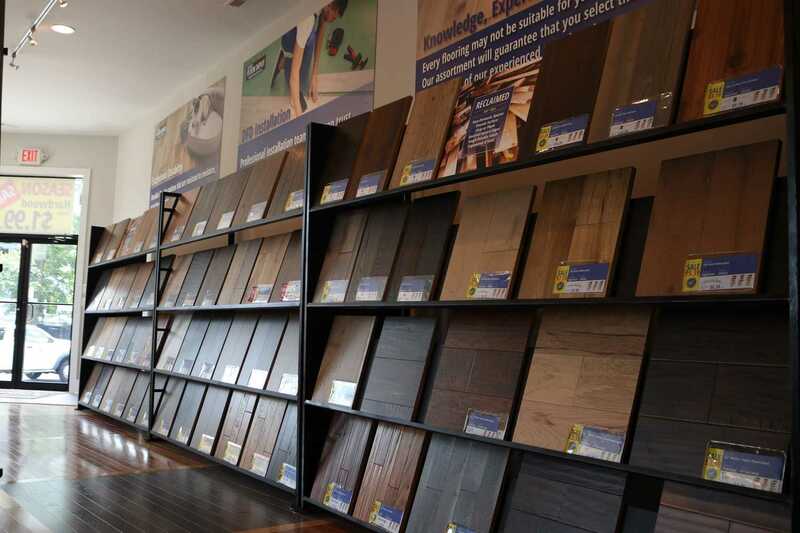 Flooring choices can build the foundation of a great design and influence the character of the rest of the house. 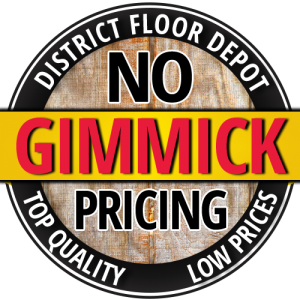 We started District Floor Depot to help customers make great design choices and to make the best flooring options accessible to them at a great price. We want to continue pursuing this passion while offering our customers a unique experience. 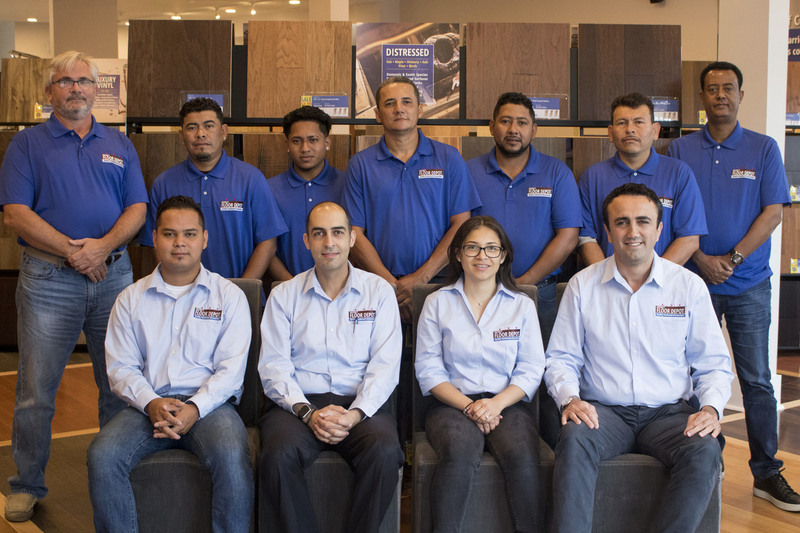 We accomplish this by having a dedicated team of professionals who leverage their real-world contracting background to help people make the best flooring decision they can. Our installers provide five-star service and guarantee that our customer’s enjoyment of their products extends beyond the showroom. We are dedicated to being the best in class in whatever we do. We are excited about setting the bar for the industry and our goal is to provide a truly exceptional experience. We offer fast delivery, the convenience of a local showroom and can beat the prices of local contractors with mill-direct prices. We would be happy to personally visit your work site and bring any samples you might be interested in. We are committed to fostering long-term and responsible partnerships with the local community. We are focused on the sale and installation of Hard Surface flooring. This includes Domestic Hardwood Flooring, Luxury Vinyl Plank (LVP), Bamboo, Cork, Exotic Hardwood Flooring and Reclaimed flooring. We want to continue pursuing this passion while offering our customers a unique experience. We accomplish this by having a dedicated team of professionals who leverage their real-world contracting background to help people make the best flooring decision they can. 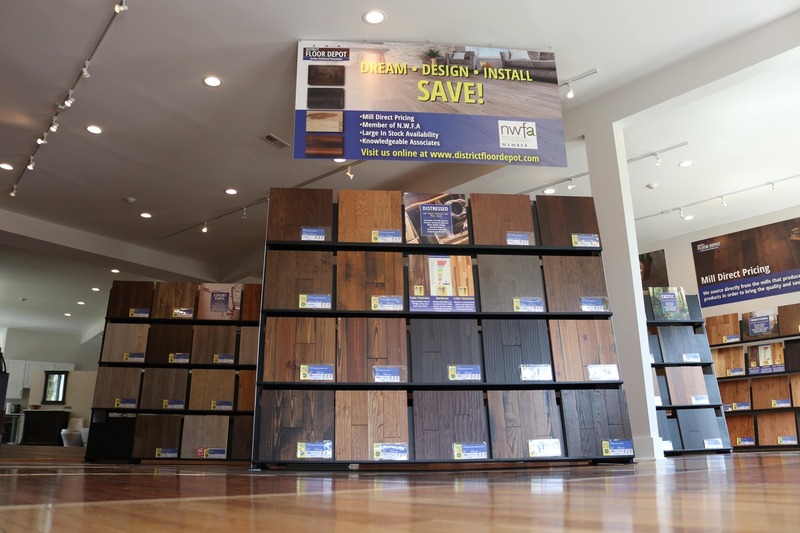 Our installers provide five-star service and guarantee that our customer’s enjoyment of their products extends beyond the showroom.District Floor Depot has over 300 styles of top quality flooring available including everything from hardwood to bamboo and reclaimed to vinyl.